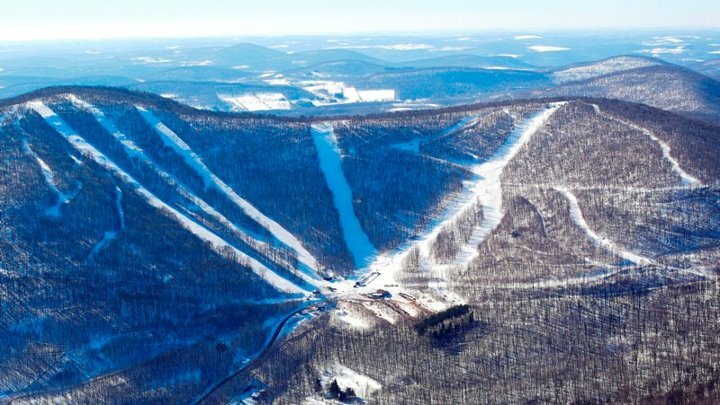 Bolton, VT – Now in its third year, big changes are in store for the Freedom Pass this winter. Expanded to 13 small- to medium-sized resorts from Alaska to Maine, the Freedom Pass is now free for all season pass holders at partner mountains. The Freedom Pass was created with the goal of offering flexibility and added value to pass holders at six New England ski and snowboard areas. There was a $50 additional charge for each pass holder to upgrade to the Freedom Pass. This year the up-charge has been dropped and the number of partner mountains has more than doubled. The concept is simple. Pass holders at participating mountains receive three complimentary lift tickets at each partner mountain this season. All full season pass holders at each partner mountain are automatically part of the Freedom Pass. Pass holders simply take their pass to a partner mountain to receive a complimentary lift ticket for the day. There is a limit of one ticket per pass holder, per day and a limit of three tickets per pass holder at each partner mountain over the season. Participating mountains include: Black Mountain, N.H.; Bolton Valley, Vt.; Dartmouth Skiway, N.H.; Eaglecrest Alaska; Granite Gorge, N.H.; Lost Valley, Maine; Magic Mountain, Vt.; McIntyre Ski Area, N.H.; Mount Bohemia, Mich.; Pajarito Mountain, N.M.; Plattekill Mountain, N.Y.; Sipapu Ski and Summer Resort, N.M. and Ski Cooper, Colo.